Free games, twice a month, that are yours forever - including Microsoft exclusives on the day they release. 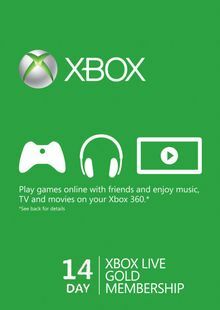 An Xbox LIVE Gold membership requires users to have a broadband internet connection available. For voice communication, a headset is required. 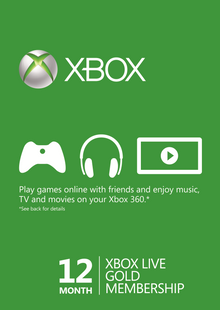 What's included with a 3 Month Xbox Live Gold Membership Card? Included in this product is a 3 month Gold membership for Xbox Live. This gives you access to multiplayer gaming, online chat, great deals on the hottest new titles and much more. Is there a region lock for this 3 Month Xbox Live Gold Membership Card? 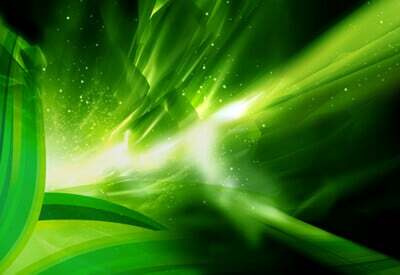 How will I receive my instant download key for my 3 Month Xbox Live Gold Membership Card? 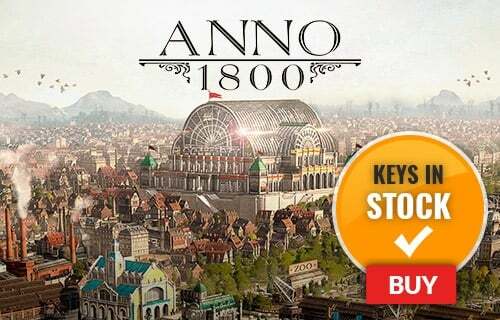 After payment has been approved, your key will be included in the order confirmation email. You can access your key by following a link in the email. Then redeem your key on your console. How will I activate my 3 Month Xbox Live Gold Membership Card on Xbox One/360? Lightning fast online multiplayer gaming thanks to hundreds of thousands of dedicated servers offering low lag and reduced cheating. With an Xbox Live Vision Camera, you can video chat with friends and family. Be the first to view exclusive game demos. Download new content straight from the Xbox Live marketplace to keep all your favourite games updated. Want to get a free 3 Xbox Live Gold Membership Card? What are the system requirements for a 3 Month Xbox Live Gold Membership Card? An Xbox Live Gold membership requires users to have a broadband internet connection available.